Poker is a game of skill, which means that poker players can influence the outcome of their hands using skill and various strategies. But luck also plays a part in all casino games, even skill based games. Even professional poker players have bad days when they say the cards are “cold”. Many are surprised that even professional poker players have their own superstitions, seeing as though they are supposed to be rational and analytical. There are many superstitions that poker players have such as eating at the poker table or what they wear. 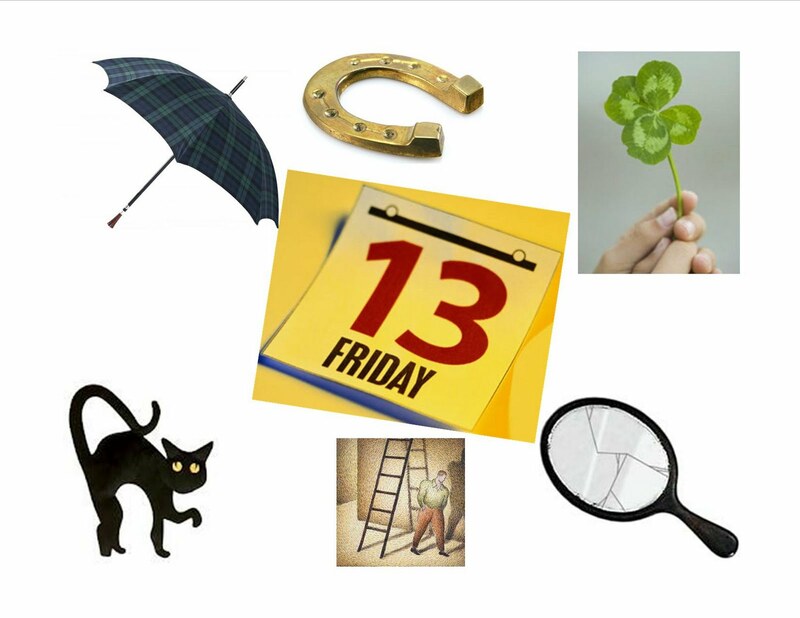 These superstitions range from simple things like wearing a certain colour or to bizarre things like wearing dirty clothes will help them to win. No matter how simple or bizarre casino players will use these superstitions because they believe that they work, even if it may seem stupid to others. The fact that others think it does not work does not deter them in any way. 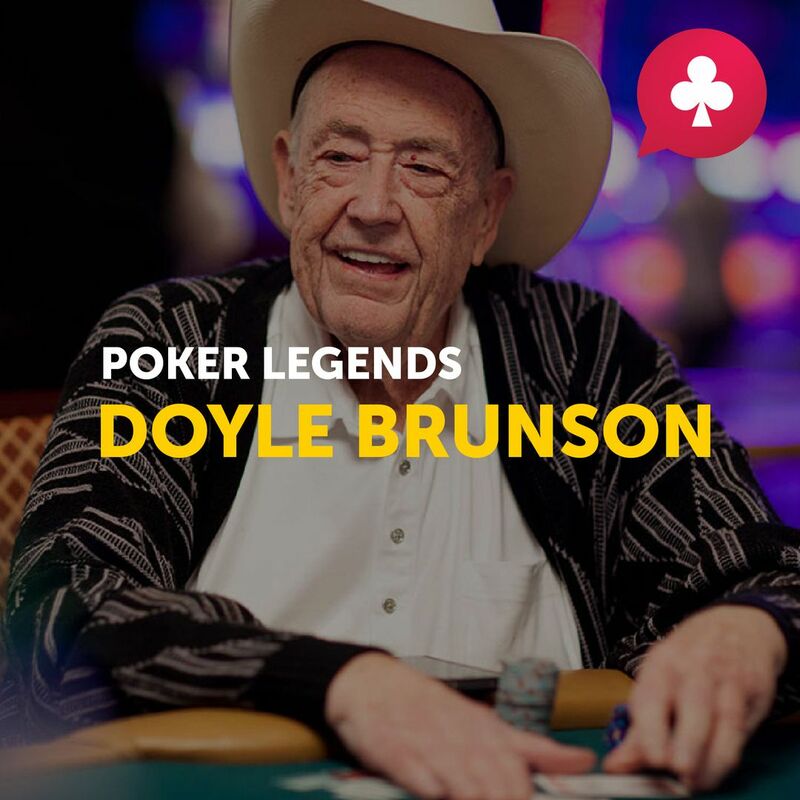 Surprisingly, Doyle Brunson, who wrote several poker books, is superstitious. He has a card protector that he has named Casper and Brunson very strongly believes that Casper helps him to win. He has even rented it out to other players during the 2005 World Series of Poker in 2005. This good luck charm soon became famous and was even likened to a lucky rabbit foot. Howard Lederer even offered Brunson $3500 for this lucky charm. Brunson decided to keep Casper until he dies where he will then leave it to Lederer in his will. Johnny Chan has a very strange good luck charm. He always brings an orange to the poker table with him. Chan used an orange, which he sniffed during the Main Event to clear his nostrils from the smoke in the casino. He won this event. Smoking is not allowed today during the World Series of Poker events, but Chan still brings his orange with him to each game. It does seem that players will try anything if they think it will help them win. Sam Farha is famous for having a cigarette hanging out of his mouth even though he does not smoke. He says it’s a lucky cigarette and changes it if he loses a hand. 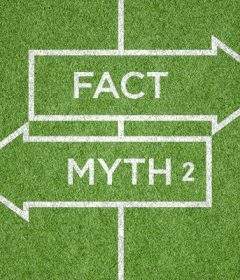 Many online gambling Canada players genuinely believe that their superstitions work, but the question then is why do they believe they work? Poker players after all are logical, analytical and rational people who play poker in many instances to earn a living. An author of a popular book believes that these poker players just want easy conclusions and answers to problems. 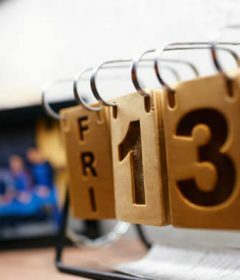 It is often easier to believe in something like a superstition then to think through things rationally. The author says that people believe in these strange things because they get comfort from them. 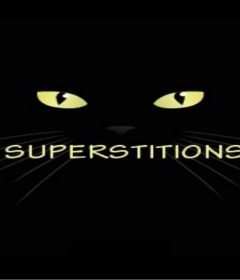 Superstitions help these poker players to keep thinking positively and takes some of the stress out of a usually stressful game. Whether players believe in luck or superstition or they make use of their poker skills and strategies, superstition will always be an important part of playing casino games.